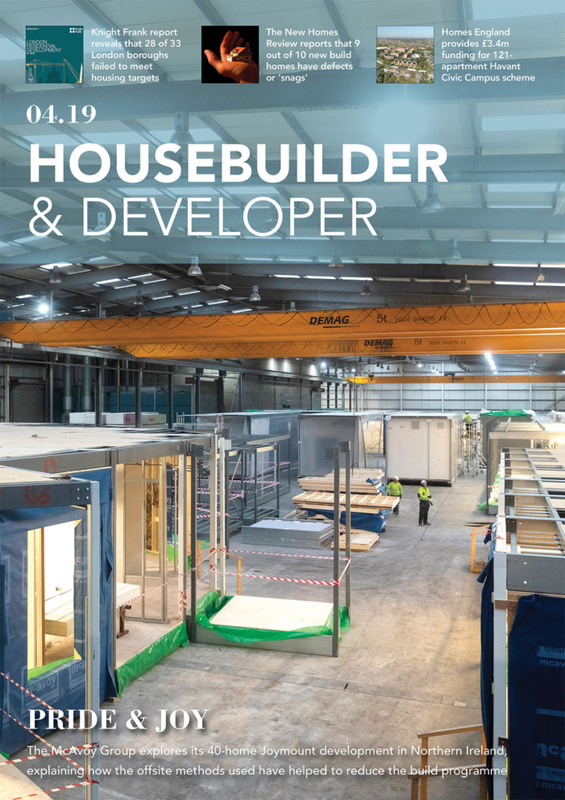 The conference streams at HOMES feature some of the UK’s leading residential developments. Here are eight of the best. 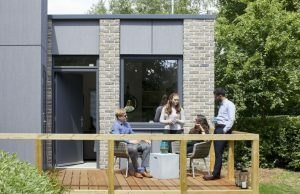 The sky is the limit Interest in modular built housing is growing but some housing providers continue to cite costs, timescales and uncertainty over quality as barriers to entry. 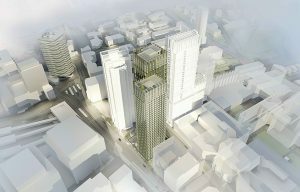 Conversely, London Borough of Croydon approved construction of the world’s tallest modular towers at George Street. The PRS scheme comprises 546 residential units in two towers, one 44 storeys and the other 38 storeys. Creative individuals now have the opportunity to design and fully customise their ideal home at the Graven Hill development in Bicester. This pioneering project of up to 1,900 homes range from the minimalist to the extravagant. 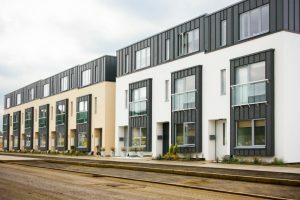 The previously onerous planning and construction process has been streamlined by Cherwell District Council who provide the design parameters and a palette of materials to choose from. The scheme plans to develop 11,000 new homes, half of which will be affordable. 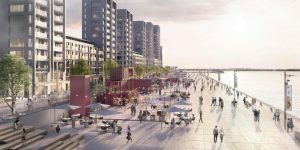 As London’s first NHS Healthy New Town, Barking Riverside aims to incorporate 10 healthy planning principles including efforts to ensure greater support for vulnerable residents, support independent living, and to create places which are better for the physical and mental wellbeing of residents. Up to a million new homes could be built by 2050 along the Oxford, Milton Keynes and Cambridge arc. 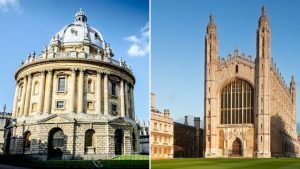 Doing so would create the first new towns in the UK for 50 years and will be supported by the new East-West rail line connecting Oxford and Cambridge by 2030. 13:15-14:00 – New settlements: A solution to the housing crisis? 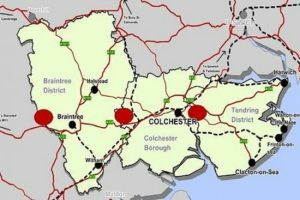 On the same session is North Essex Garden Communities Ltd, which is taking forward proposals for three new garden communities that could deliver up to 43,000 new homes, employment opportunities and transformational infrastructure over the next 50 years. The Royal Docks Team is a joint venture between the GLA and the London Borough of Newham. 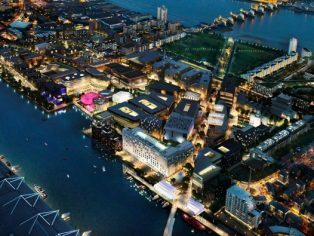 As London’s only Enterprise Zone, Royal Docks is investing accumulated business rates to reinvest in regeneration and placemaking schemes. Optivo has partnered with Pocket Living to build a 153-home scheme exclusively for shared ownership and below market sale, on a site originally planned for just 12% affordable housing. 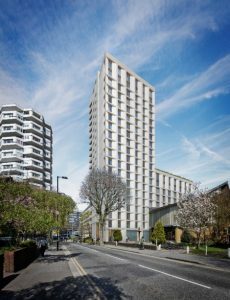 The £55m Addiscombe Grove development will be constructed offsite and completed in the spring of 2020. 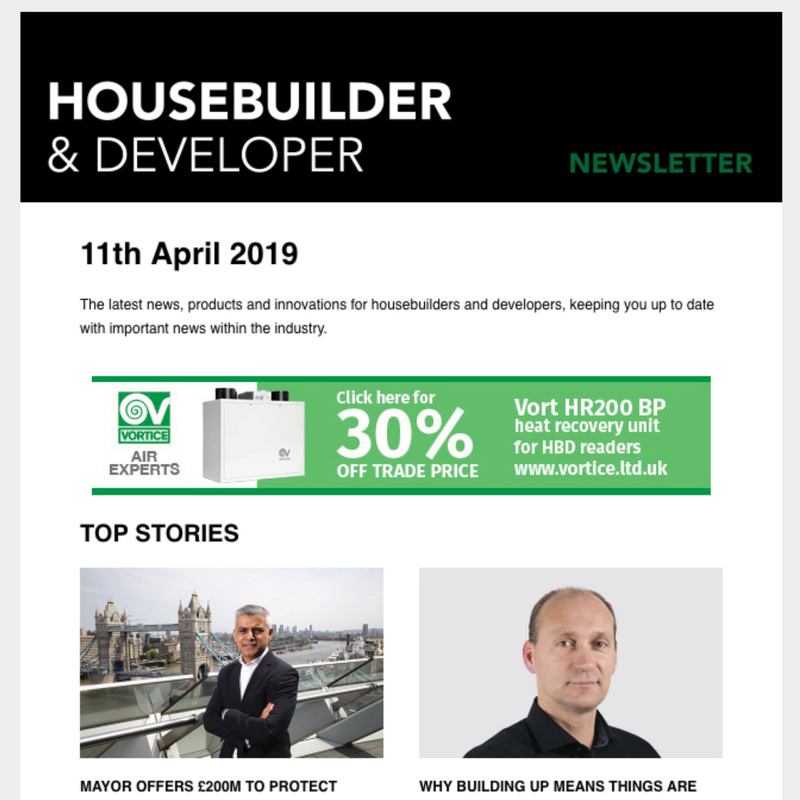 15:30-16:00 – How do you build a 100% affordable housing development? Although below minimum space standards, micro-flats provide an affordable and high-quality housing solution for groups such as young people, students, key workers and the homeless. Often located in central urban areas, they have an important role to play but are currently excluded from the UK planning system. 12:00-12:45 – Compact living: A viable housing solution? See the HOMES website for a full list of speakers on each of these sessions as well as the complete programme of all six conference streams. Register for free* as our guest now! VAT per day would usually apply to commercial organisations.